Thomas Müller-Pering began playing the guitar when he was about 13 years old. He received guitar lessons from Heiner Viertmann in Cologne and Volker Glaser. From 1975 to 1980 he studied with Tadashi Sasaki at the Musikhochschule Köln, Aachen department. In parallel, he took part in numerous master classes, u. a. Siegfried Behrend, José Tomas, Oscar Ghiglia and John Williams. Between 1980 and 1998 he had a teaching assignment at the Aachen Musikhochschule. Since then, Thomas Müller-Pering has given many master classes in Germany and abroad. From 1994 to 1997 he was guest professor at the Liszt School of Music Weimar. In 1997 he was appointed professor at the same university in Weimar. He currently has a visiting professorship at the UdK Berlin. There he represents Martin Rennert. Concert tours took him to other European countries, to North and South America, Cuba and North Africa. In addition to solo performances and publications, he devotes himself intensively to chamber music and performs in various ensembles, in recent years especially in a duo with the flutist Wally Hase and the violinist Friedemann Eichhorn. In 1991, he was the duo partner of Manuel Barrueco in his CD full recording of „Danzas Españolas“ by Enrique Granados for the label EMI. 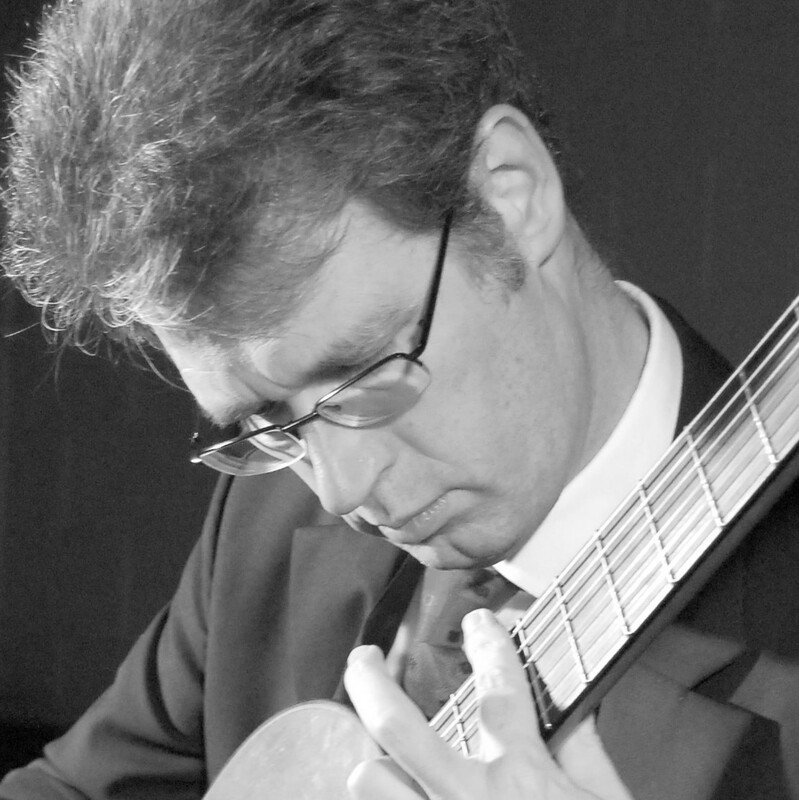 From 2003 to 2005 he was a member of the now dissolved World Guitar Ensemble, since 2007 he is a member of the United Guitar Ensemble and since 2004 of the Quartetto MaGiCo.